If your succession planning has identified that your business needs to be "sale-ready,” an independent, quality audit from an online/virtual accountant is a vital investment that could return significant dividends come sale time. A common problem for entrepreneurs during the early and middle stages of their business is that they sometimes entwine personal and business finances. In taking your business to the next level, you’ll need capital and other resources to ensure steady growth and expansion. While other businesses choose to be independent, some seek funding through loans from banks, crowdfunding using available online platforms and investment from venture capitalists or other businessmen. 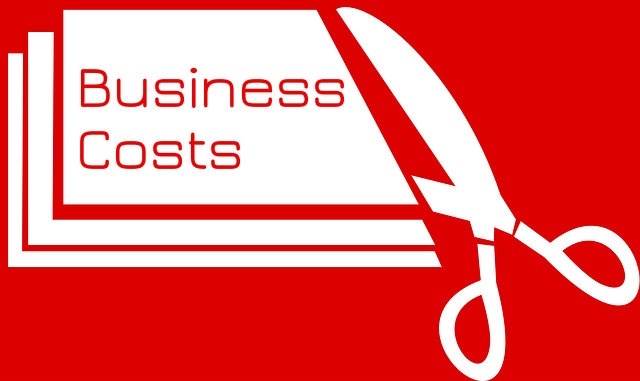 Cost reduction is a good way for your small business to effectively implement business process improvement. After all, implementing strategies and techniques that can cut costs result in immediate savings and, more often than not, long-term profitability. Thus, it is important to know that cost reduction can come in various methods, and is not simply limited to cutting staff numbers. Statistics on collaborations with banks suggest that only four out of five small business loan applications are accepted and processed seamlessly. 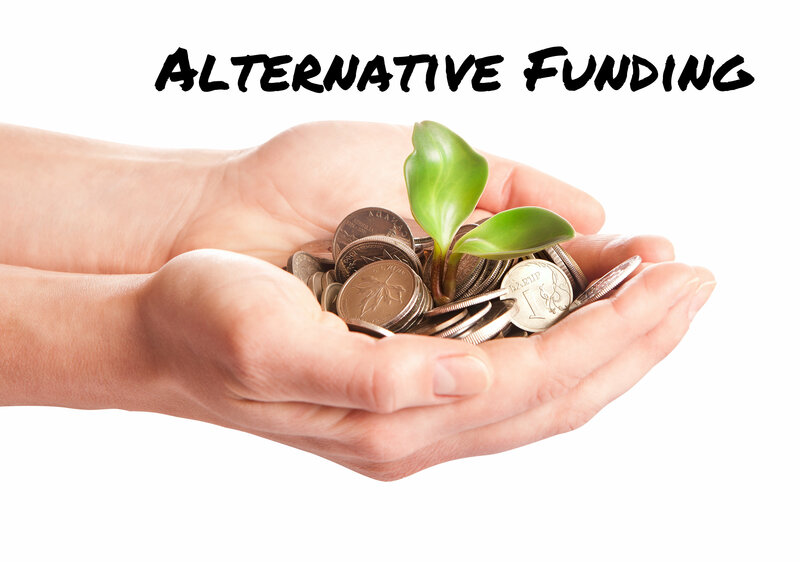 Thus, alternative funding is one of the most sought-after solutions of small business owners when bank funding seems to be too difficult to obtain. 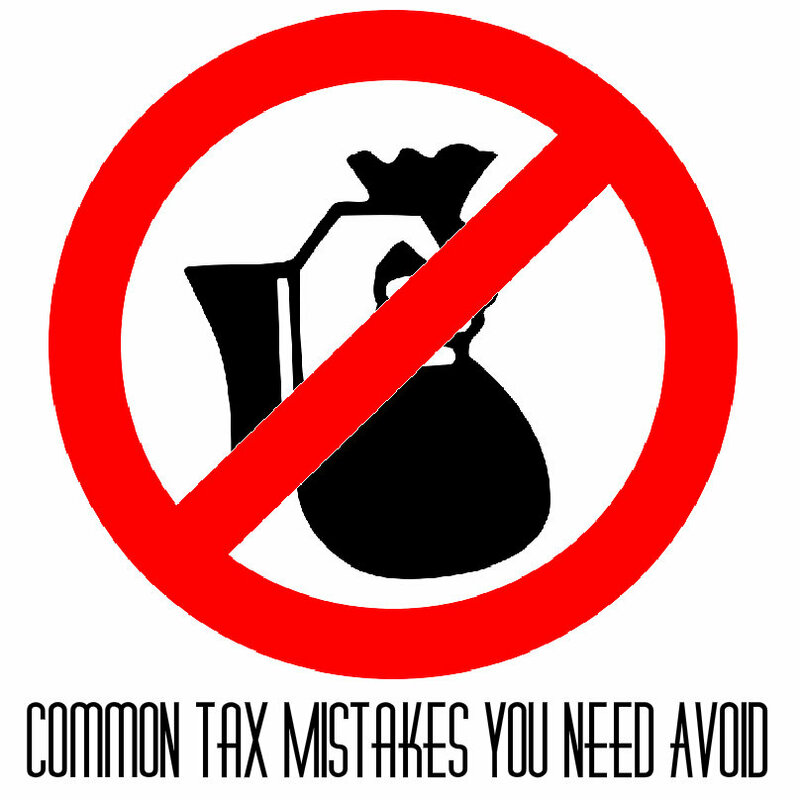 Tax compliance is considered as one of the most testing tasks for a small business owner, especially for one who is not too knowledgeable about finance and accounting. However, to push for business process improvement and business development, a business owner must be able to sift through tax information and practices and pick out the ones that only cause mishaps. 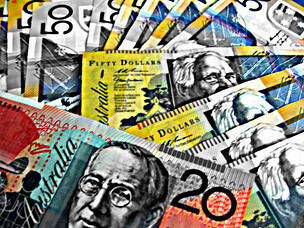 The statement “Cash is king” is not an oft-repeated saying for nothing. All types of entrepreneurs have come to realise—whether through the easy way or the hard way—that without efficient cash flow management, a business can’t survive, much less prosper. Problems don’t always start big. 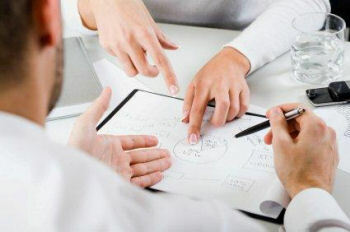 However, as they build over time they can turn into huge challenges that could cause the downfall of your business. 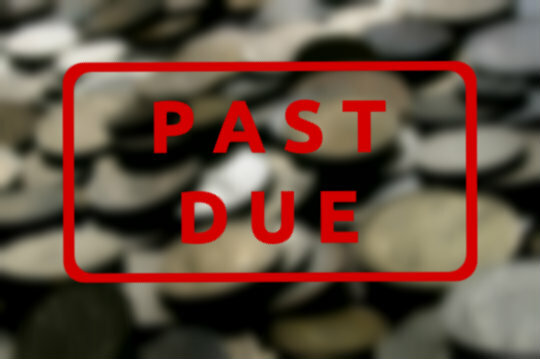 In the case of late payments, most business owners don’t recognise the bearing these have on cash flow; thus, the problem ends up progressively getting worse. 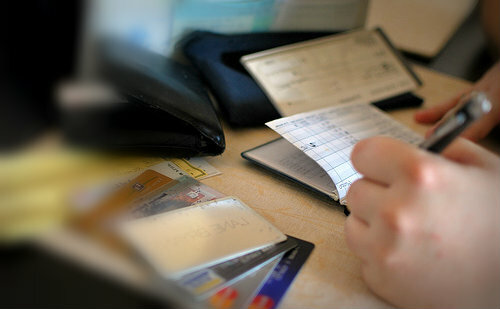 Business owners have to stay on top of finance deadlines all year round. Right now is the perfect time to finish working on reports from your first quarter, or even make early preparations for the end of the fiscal year. 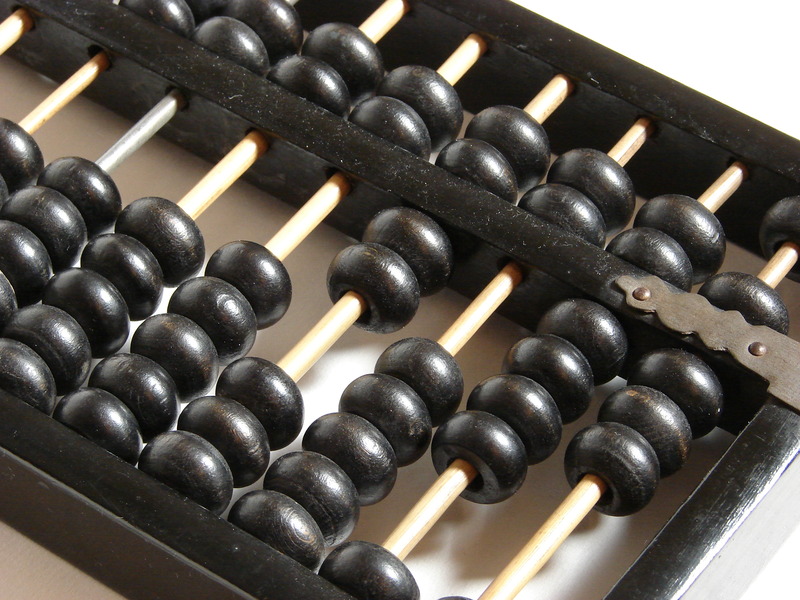 Take note of these tips in order to make bookkeeping and ATO requirements easier to handle. Following due process isn’t always a nuisance when you know how to make them work to your business’s advantage.